As parents, we totally understand what other parents are expecting from us. The first visit will be about building trust and delivering a unique and memorable experience for your child. 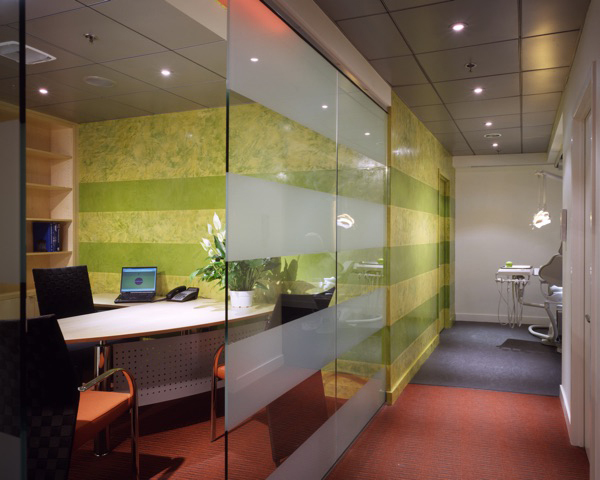 This visit is not rushed; we take our time to leave a positive first impression. This is the core of our business. 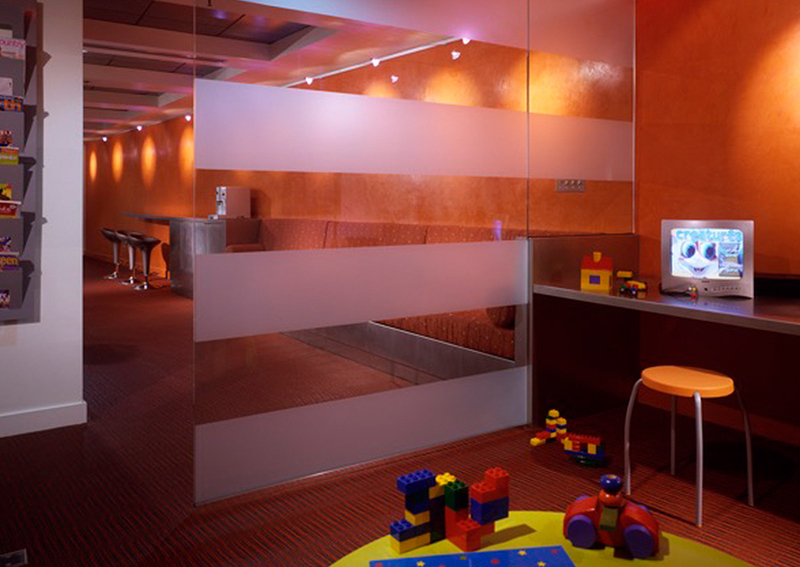 We always welcome the parents to accompany the children to our treating rooms. 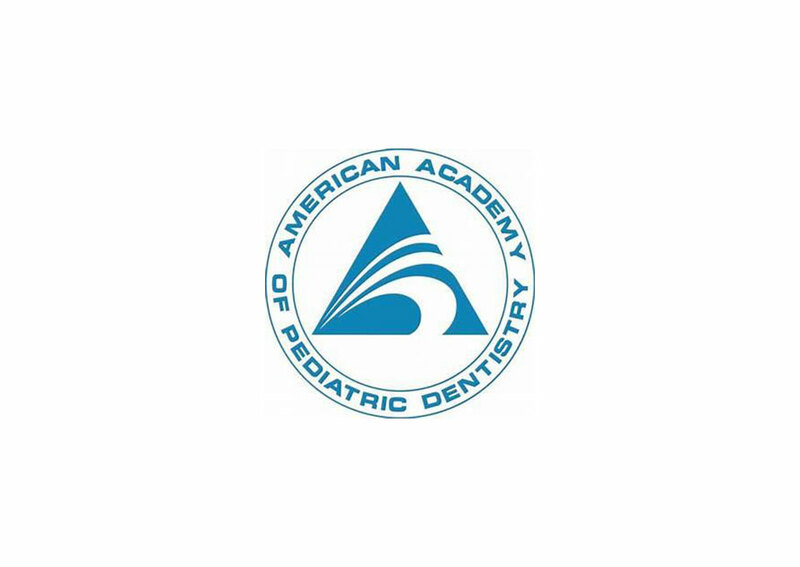 AAPD (American Academy of Pediatric Dentistry) recommends the very first dental visit to be scheduled within 6 months after eruption of the first baby tooth. During the first visit a complete evaluation of general condition of mouth, oral hygiene practices at home, and feeding habits will be performed. The first cleaning is recommended when your child is mentally and emotionally ready for it, unless there is necessity for it. Our goal is to establish a trusting and lasting relationship with our young patients to set the tone for a lifetime of strong and consistent oral care. 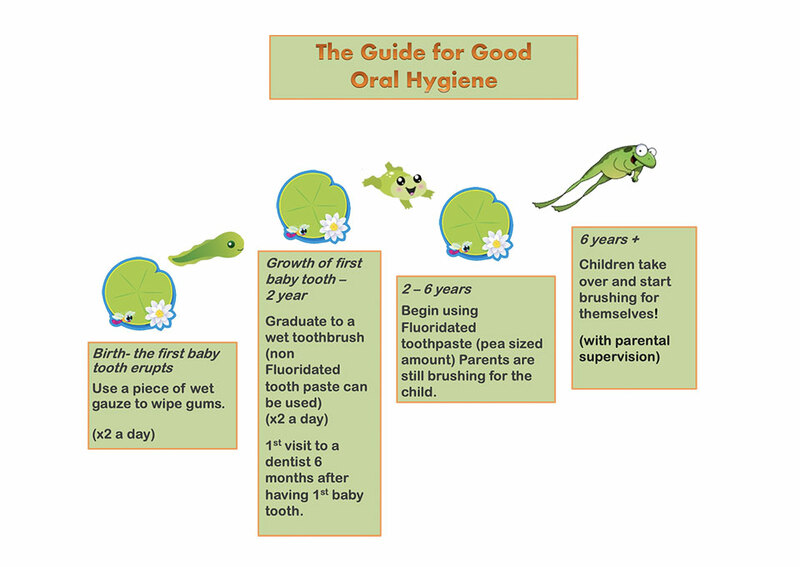 Prevention is key in maintaining long-term oral health, which is why we encourage and help with strong, good habit-formation from an early age. Sealants are a thin protective layer of resin coating which is applied on the permanent molars. Baby molars can also get sealants as needed. The purpose of applying sealants is to prevent tooth decay. We provide a wide range of restorative procedures like tooth color fillings or crowns to replace or repair the decayed, broken or missing teeth structures. Although primary and permanent teeth are meant to last for their life span, sometimes extraction of teeth is inevitable due to severe crowding, extensive tooth damage or severe infection. 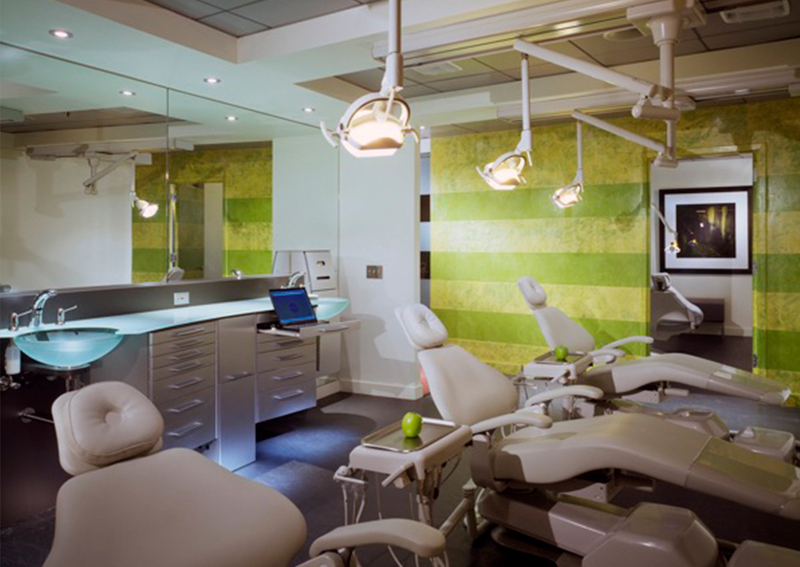 We provide interceptive orthodontic treatment during mix dentition. Orthodontic appliances such as space maintainer, expanders to correct crossbites, and thumb sucking habit breaking minimize the need for major orthodontic movements of the teeth during later years.